Modern luxury is waiting for you at Pooks Hill Tower and Court. Our Bethesda, MD, studio, one, and two bedroom homes are brimming with fresh updates and sophisticated finishes to complement your unique lifestyle. 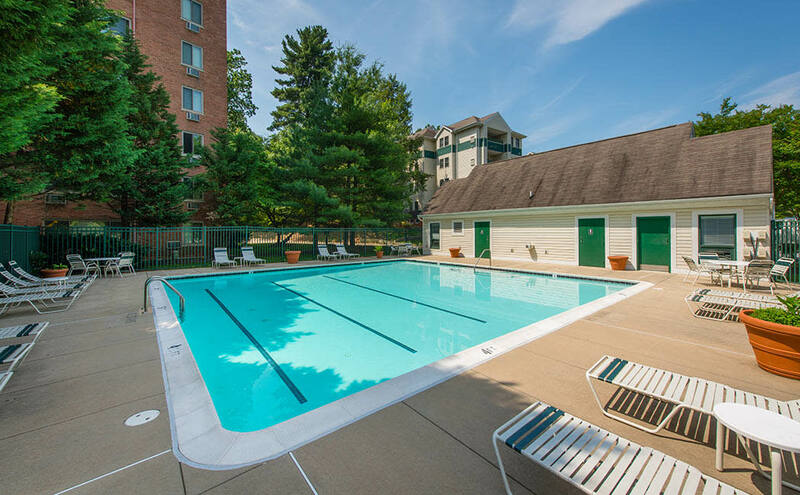 Recently updated to bring you the must-have details you’ve been looking for, our spacious apartments are everything you’ve been searching for, just minutes from Downtown Bethesda. Step inside and experience exceptional features throughout your new home. Your fully-equipped kitchen with energy-efficient, stainless-steel appliances, and a separate dining area make mealtime a delight. Designer details like custom cabinetry and new countertops help bring out the inner chef in everyone. Large picture windows let in bountiful light and offer views of our park-like grounds. Select homes offer a private balcony or patio for more fresh air and gorgeous sunset views. When your space feels like a luxurious retreat, you’ll love coming home. Discover what modern apartment luxury is all about. Call us to schedule a tour. Pooks Hill Tower and Court boasts plentiful amenities beyond your private space. When you live here, you’ll enjoy luxurious comforts like our pristine swimming pool and sun deck for soaking up rays or cooling off on hot summer afternoons. You’ll have access to must-have conveniences like on-site bike storage and ample off-street parking, making your daily ride even easier.  On-site management is here to keep things in beautiful working order. For unexpected surprises, count on 24-hour emergency maintenance.